Between 21st – 28th October 2012, the Yad Vashem Memorial in Jerusalem was holding a fourth-grade seminar for Czech teachers, which is organized as a follow-up meeting to the first-grade seminar (“How to Teach about the Holocaust“, Terezín), the second-grade seminar (“Holocaust in the Education“, Terezín) and the third-grade seminar (State Museum in Osvetim / Ravensbrück Memorial). 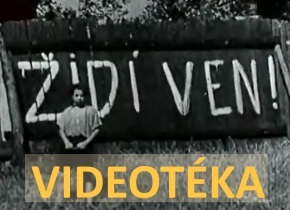 It was already the 8th year of this seminar, traditionally organized by the Czech Ministry of Education, the Yad Vashem and the Terezín Memorials. 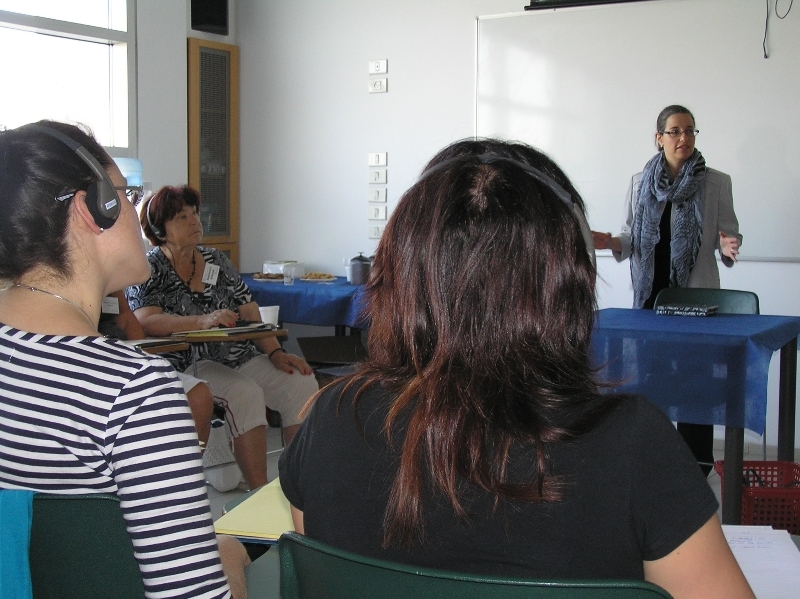 Very rich seminar program consisted of lectures, workshops and presentations given by Yad Vashem Memorial lecturers as well as a wide range of other professionals – external staff of different institutions. The program involved various topics related to the prosecution of the Jewish population, the participants also met a then hiding Jewish child and discussed the role of ghettos during the Holocaust times. Part of the program focused on educational activities and questions about the right approach to teaching this subject in schools. Teachers also attended an interesting workshop on the use of literature in teaching and had the opportunity to present their own educational work in front of their colleagues and Yad Vashem representatives. The seminar took place mainly in the area of Yad Vashem, nevertheless, some little time was also left for exploring the host country. 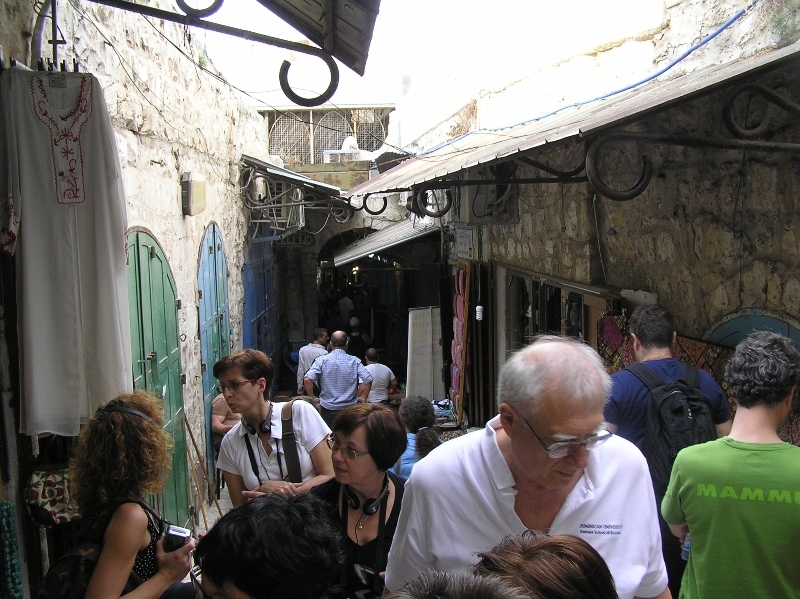 Participants viewed the sights of the OldCity, received a guided tour to the fortress of Masada and the Dead Sea and attended an evening prayer in the synagogue.